In the two years that I’ve been exploring the English Wine world as Great British Wine, I think Lyme Bay has to be one of the most unique producers I’ve come across. 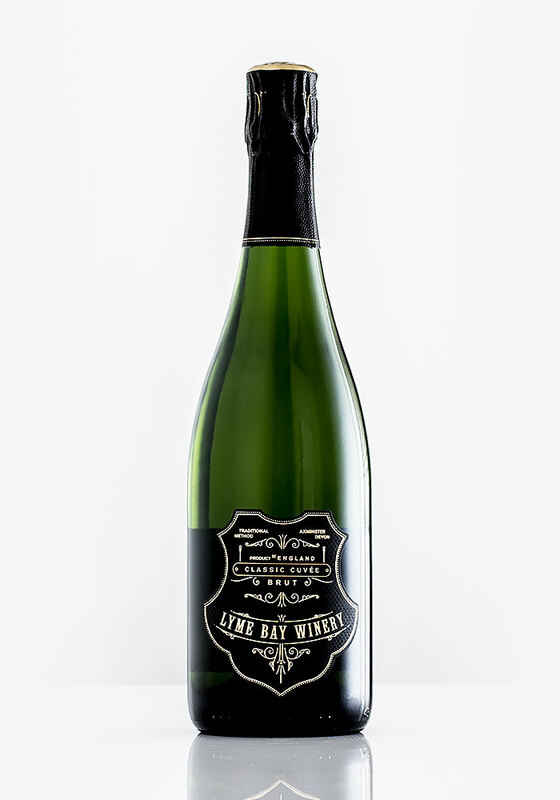 My first encounter with Lyme Bay was at a trade tasting where I sampled Lyme Bay’s very first sparkling wine, a Seyval Blanc. During this encounter I was handed Lyme Bay’s rather sprawling trade brochure containing an eclectic mixture of English Wines, fruit wines, ciders, mead (apparently their best seller), liqueurs and more! It wasn’t until London Wine Fair last year, however, that I tried and fell for the producer's delightful still wines. The Bacchus Block 2015 was a standout and went on to feature in our Bacchus Spotlight Tasting. Since then the trademark watercolour labels embellished with Dorset-inspired shorelines and hills have constantly appeared in my social media feeds as an ever increasing array of plaudits roll in. 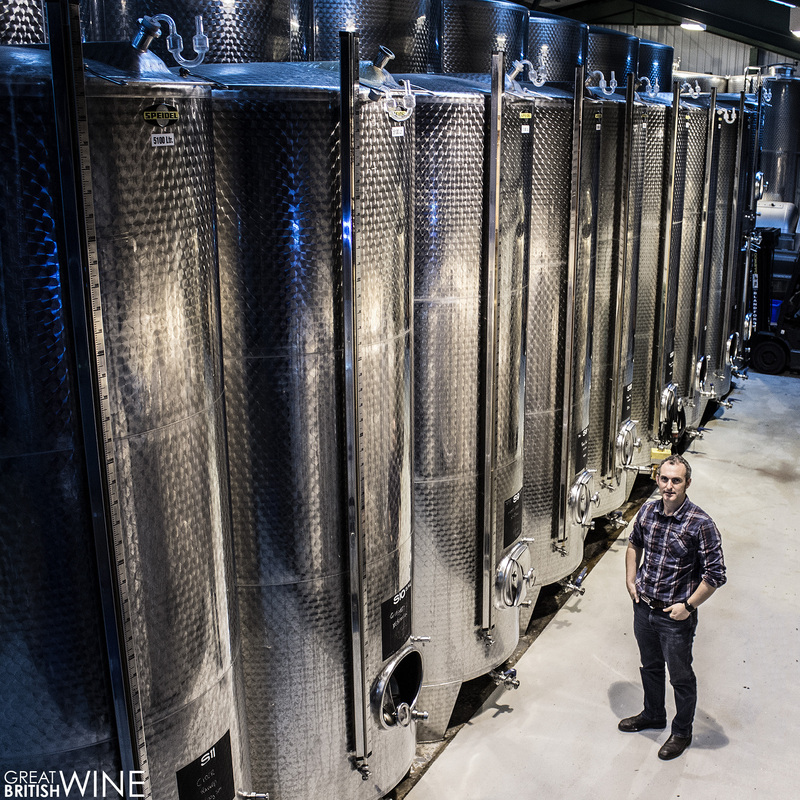 I visited Lyme Bay last year to meet winemaker Liam Idzikowski for a tasting and tour of the winery. Liam’s already had quite a colourful career in English Wine, working previously at Camel Valley, then with Owen Elias at Hush Heath and Kingscote Vineyard, before becoming winemaker at Langham Estate just 40 miles up the road from where he now works at Lyme Bay. 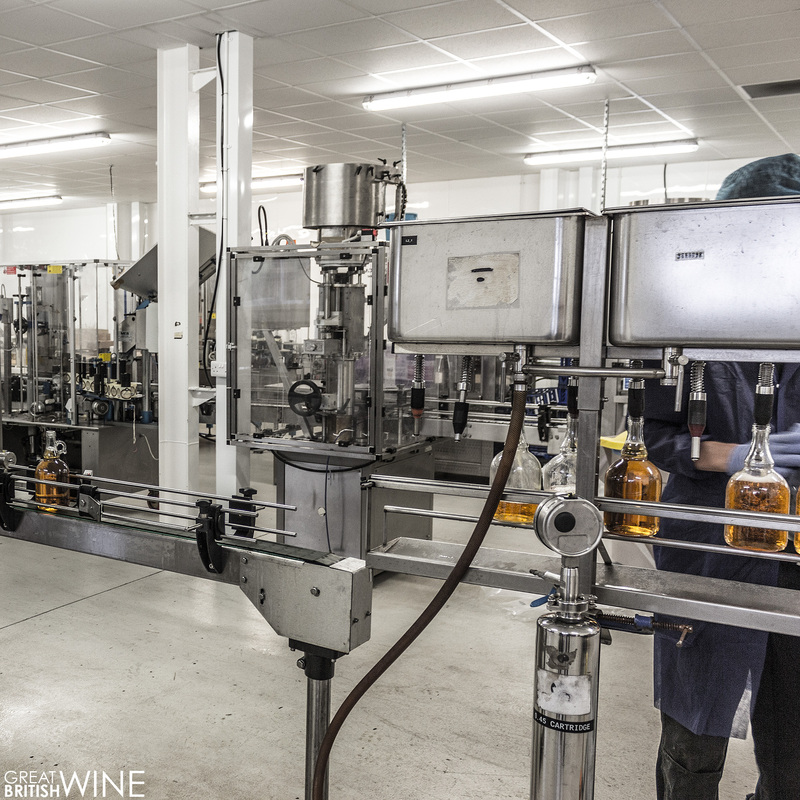 Walking through a vast winery, we encounter everything from cider bottling to tasting budget Spanish Sauvignon Blanc that goes into single use plastic glasses with a peel off lid! The winery was founded in 1992 by Nigel Howard, though it wasn't until 2009 when two plots of land in Watchcombe and Southcote were planted with a total of 26,000 vines. 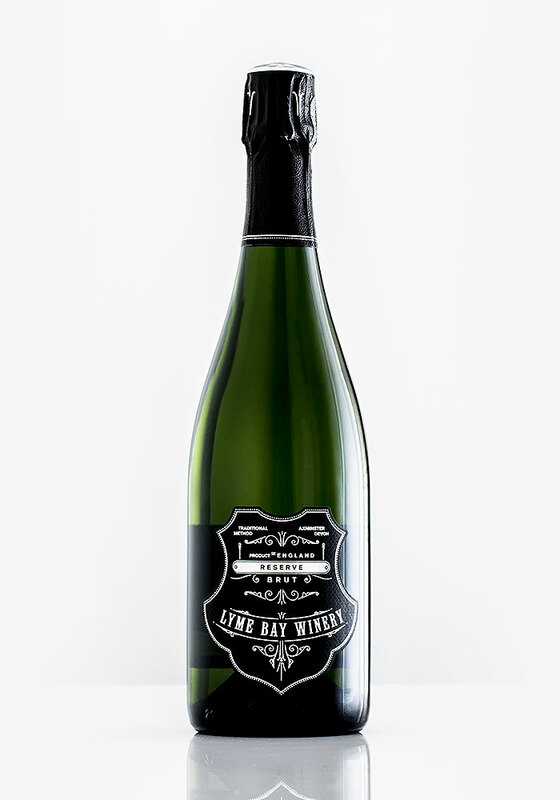 With the first sparkling harvest in 2013 and still wine harvest in 2014, Lyme Bay undertook its biggest evolution yet. The winery also works with fruit from other vineyards including Crouch Valley in Essex and Sandhurst in Kent, ensuring only the very best grapes go into Lyme Bay wines. Continuing our tour, Liam explained to me that it was his passion for still wine that prompted him to move on from Langham Estate in late 2014. Indeed, this move seems to have paid off, as Liam has helped to put Lyme Bay on the map with a range of single varietal and blended still English wines that have won significant accolades. These include the hugely popular Shoreline, a still white blend of Seyval Blanc, Bacchus and Pinot Noir. A stellar wine that pairs brilliantly with seafood. At the time of my visit English Wine only accounted for around 20% of Lyme Bay’s turnover, however it felt that with Liam now on-board this would be on constant upward trajectory. After a tour of the winery and having gaining a new found respect for the diverse array of products that Liam and the team work with, it was time to get on with the tasting. We sat down and first tasted through three superb still wines. Firstly, the Shoreline 2014. Its fresh lime zest and floral notes lifted by a salty sea breeze and punchy tropical fruit. Delicious! Then the Chardonnay; crisp green orchard fruit with a delectable creamy stone fruit mid taste. And what about the Pinot Noir Rosé? Summer fruit in a glass, but lively with that English acidity keeping it fresh. A year later I was back at London Wine Fair in May 2017. After several recent discussions with Liam it was the Lyme Bay stand that I headed straight to. With a string of awards and recommendations from industry peers, I was now very excited to see what a difference the best part of a year makes. 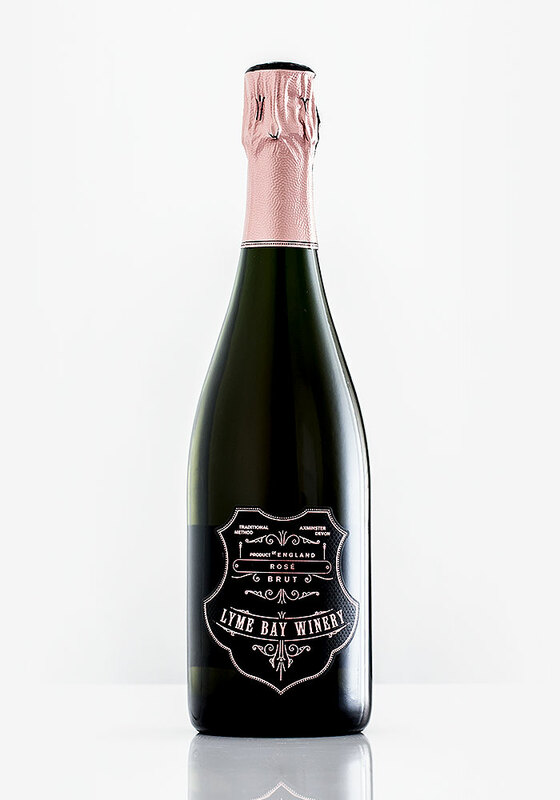 Joining the sparkling wines I had tasted last year were two new additions; both made from 100% Pinot Noir from grapes grown only in Lyme Bay’s own vineyards – a Rosé and a Blanc de Noirs. 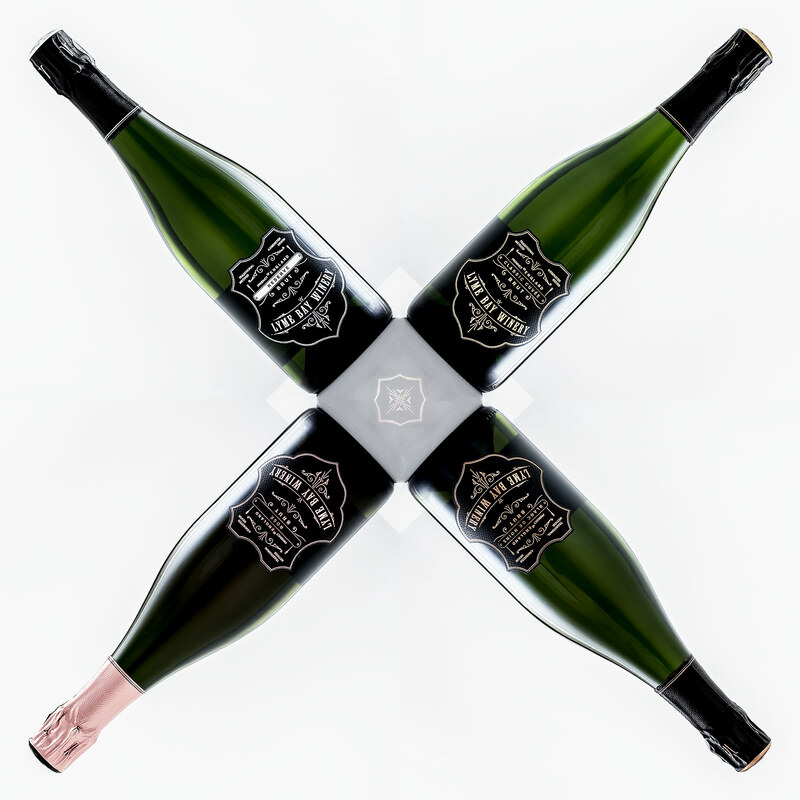 I tasted thoroughly with Liam and the team and was immediately impressed by the four distinctly different English Sparkling wine expressions. The Classic Cuvée now having benefited by more time on the lees (three years) and four months under cork, whilst both of the Pinot's were absolutely dancing out of the bottle. I left the Lyme Bay table feeling excited about the consistency of both the still and sparkling wines. 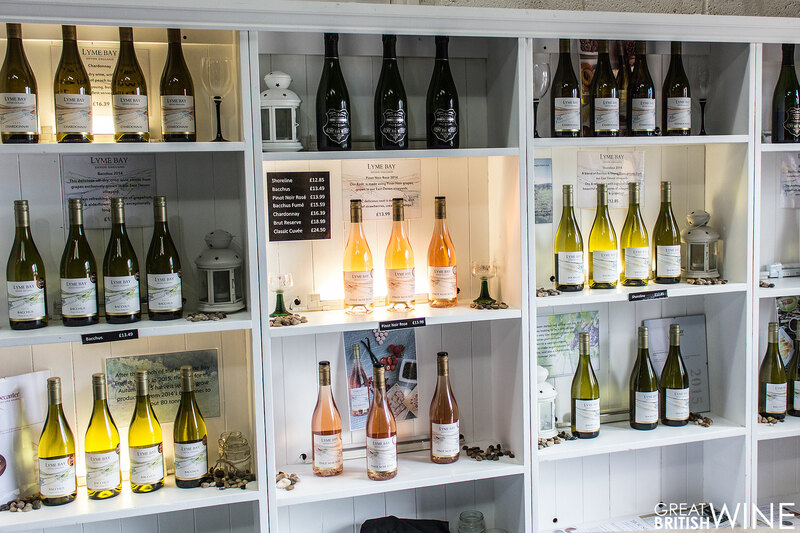 It really felt like Lyme Bay now had a range of both still and sparkling wines that not only looked the part (those sparkling wine labels really do stand out), but crucially – they tasted delicious! In fact, I felt so compelled about the sparkling wines that I decided that this article, now almost one year in the making, would focus exclusively on the bubbles. I spent a couple of evenings writing this article and getting more familiar with the four Lyme Bay sparkling wines. The range feels complete, each wine different and contrasting to the other’s unique charms and character. The Classic Cuvée now integrated and creamy, with honeyed stone fruit flavours. And the new Blanc de Noirs, interestingly complex and seemingly only just at the very beginning of its own journey of discovery. Whilst we will be featuring more of Lyme Bay’s still wines in upcoming features (look out for our English Chardonnay Spotlight Tasting next month), you can find my tasting notes of the four sparkling wines below. Lots of bubbles, medium sized but lively and persistent with a very pale yellow colour in the glass. Delicate aromas of citrus zest and lemongrass with hints of green orchard fruit. Slight floral and lemongrass notes. Light and refreshing to taste – a very typical example of sparkling Seyval Blanc with lots of green fruit flavour and tangy zesty undertone. A very refreshing drop, minimal on complexity but one for those that like their fizz without that yeasty Champagne-like richness. The inaugural Classic Cuvée from Lyme Bay. The wine is a blend of 81% Pinot Noir and 19% Chardonnay, with a large portion of the fruit coming from Langham Estate. Compared to the Brut Reserve, this is a very different wine both in and out of the glass! Finer and less ferocious bubbles with a pleasing warm golden tone. The nose on this wine is much more opulent and ripe – think sticky pear tart and ripe peach. Hints of sweet pastry and honey suggest this wine will be rich delight! I tasted this wine nearly a year ago and it wasn’t quite ready then, but it really feels integrated now. The wine has gorgeous silky textures that envelope the ripe baked apple and stone fruit flavours. Ripe, rich and moreish! Noticeably different in character once again, this Blanc de Noirs has a slightly muted nose (compared to the Classic Cuvée) with light aromas of apple, toasted nut and delicate hints of cherry. With the lowest residual sugar level of all four of the range, this wine feels very dry and perhaps a little green and youthful up front. The mid taste however is much fuller. Hints of red fruit throughout, with red apples with a really nutty complexity. Dry bitter almond and cherry on the finish. This feels like the building blocks of something fantastic and is arguably my favourite wine of the four thanks to its nuances and hidden depths. One to hold on to as it will evolve into something develop even more refined. Much like the Blanc de Noirs, this is 100% Pinot Noir grown entirely at Lyme Bay’s own Southcote Estate. This wine has the most glass appeal – a prominent but pale pink hue that echoes the carefully matched colour of the foil on the bottle. Fine streams of bubbles lift aromas of strawberry and raspberry with hints of sweet nutty pastry. The most harmonious of all four sparkling wines, the Rosé has a striking profile with flavours of red apple and raspberry up front. The mid taste is more rounded, though with a redcurrant tang in the background. Whilst the sweetest of all four wines, there's still that brilliant cutting freshness that makes this a superbly balanced summer sipper.